St. James Reserve Club. Live Pricing. 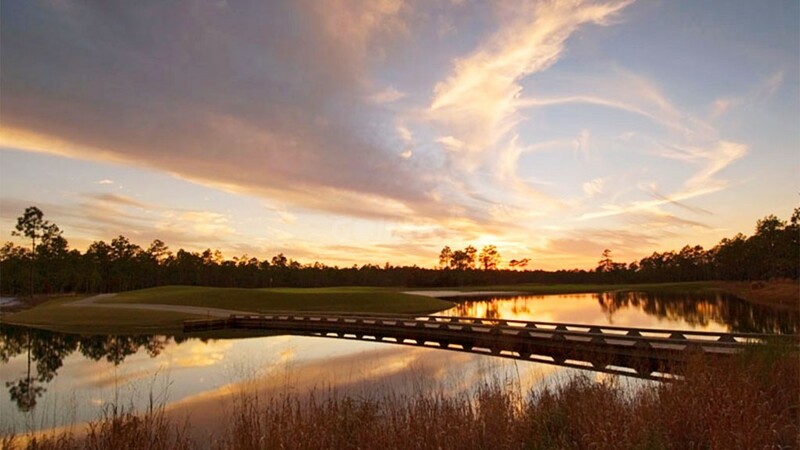 The Reserve Club at St. James Plantation’s opened on July 1, 2006. Play it while you can because it will go private on January 1, 2008. 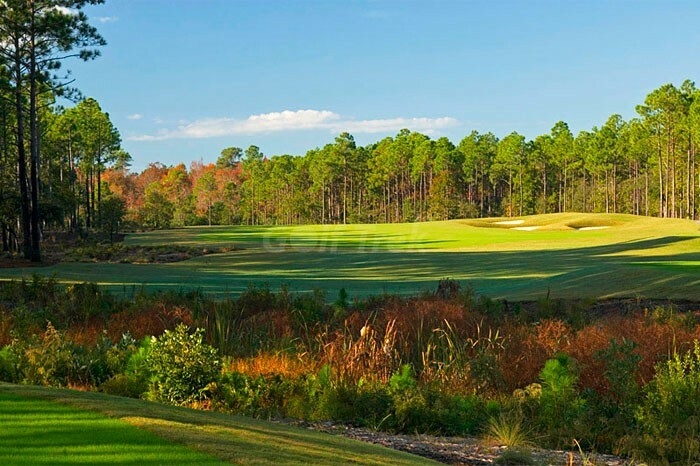 Your GolfMasters were able to play this course before it opened to the public for plan and the vote was unanimous. 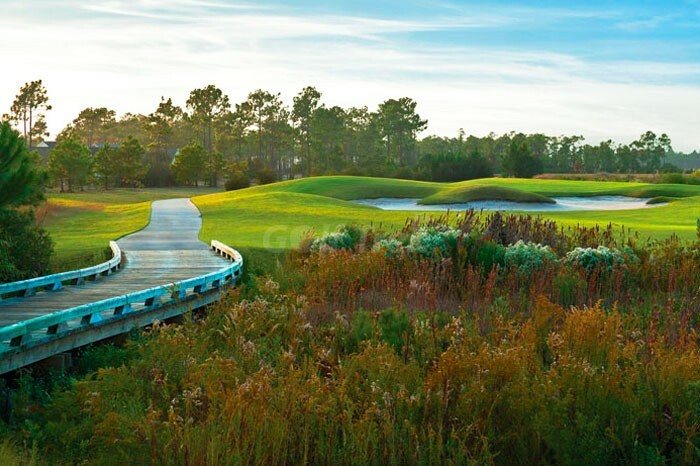 It is the best Nicklaus course on the Grand Strand. There are lots of environmentally sensitive areas to hit over and around. The greens are huge. Plenty of well place bunkers filled with good granular sand and consistent throughout the course. 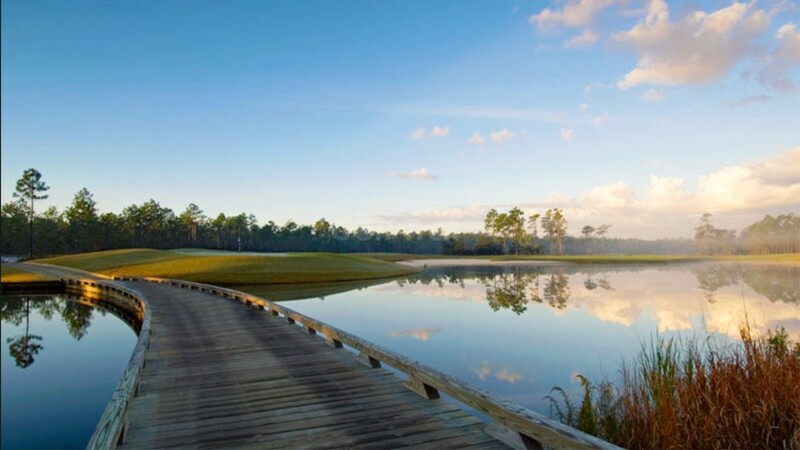 Pay attention to the hole design from one of the 4 tee boxes available for you to play. If you don’t, you can wind up in trouble rather quickly. 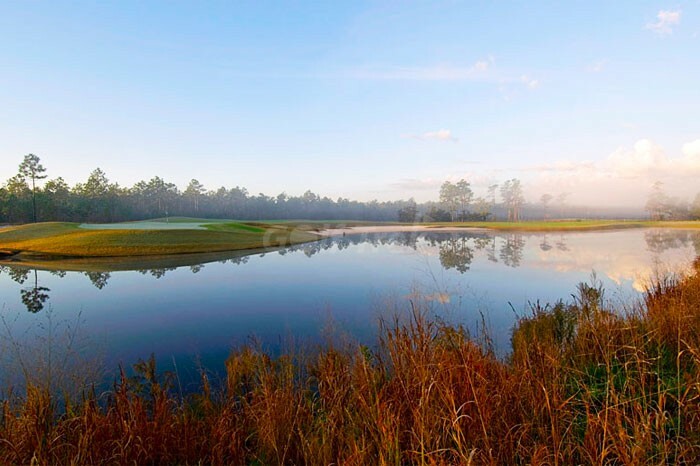 From the tips, it plays to over 7200 yards. 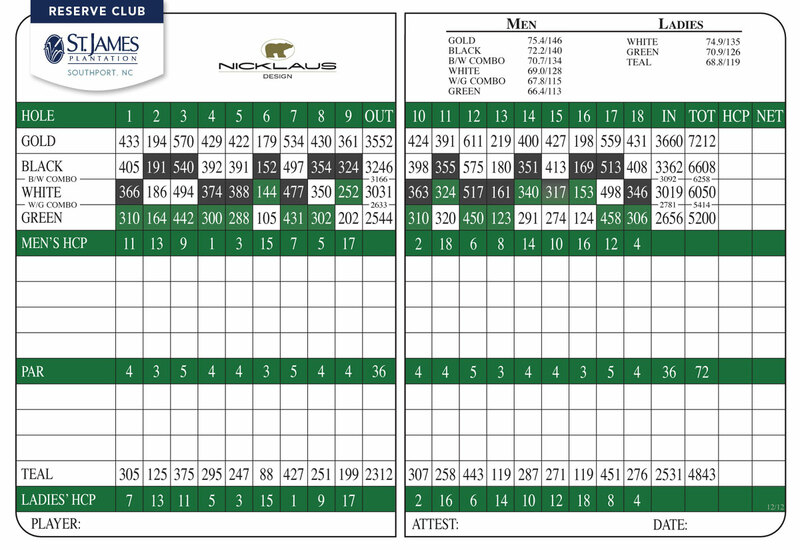 The men’s and senior’s tee boxes play from over 6600 and just under 6000 respectively. 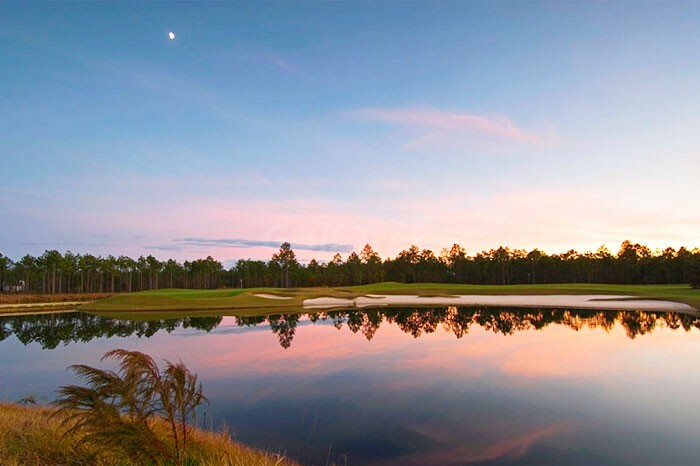 Even the 4900+ yards from the women’s red tees will present an enjoyable experience. 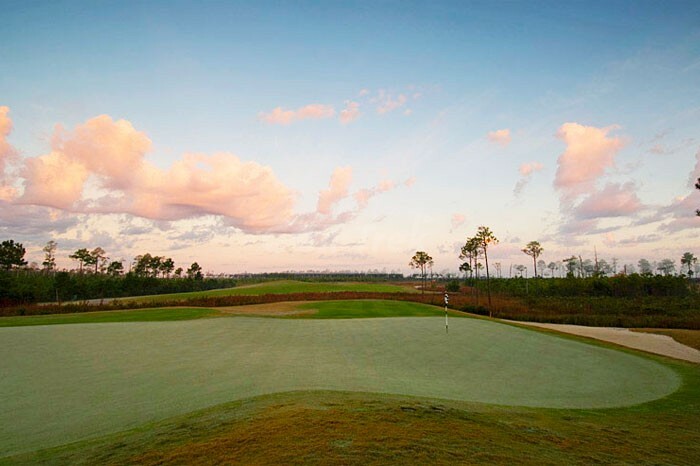 The Reserve Club is designed to be traditional in nature, enjoyable and playable for all golfers, but also challenging (even for the most accomplished players). 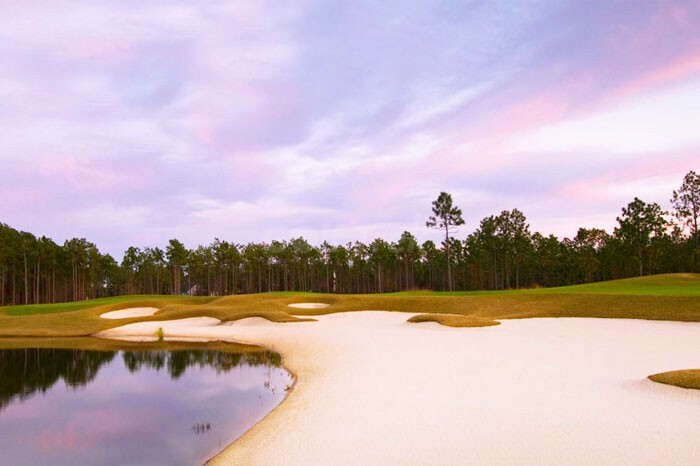 If you are looking to play the absolute best courses in the Myrtle Beach area, you should put it on your play list quickly while you still have the chance.